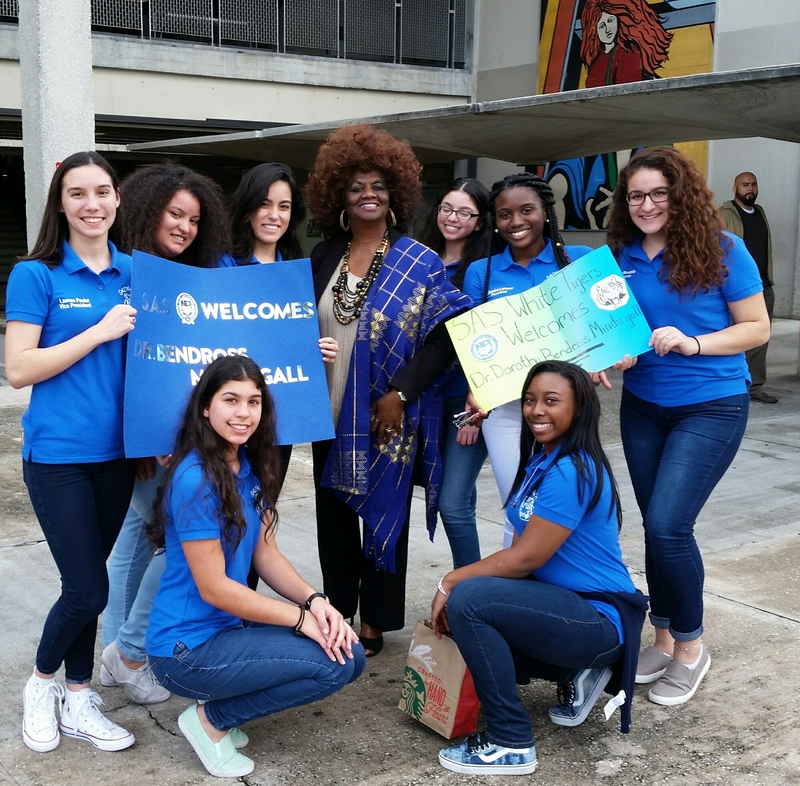 District 2 School News: School Board Member Dr. Dorothy Bendross-Mindingall (D-2) was excited to visit and speak with Principal Dr. Omar Monteagudo, administration, staff, and students at School for Advanced Studies at Miami-Dade College North Campus on December 12, 2016. 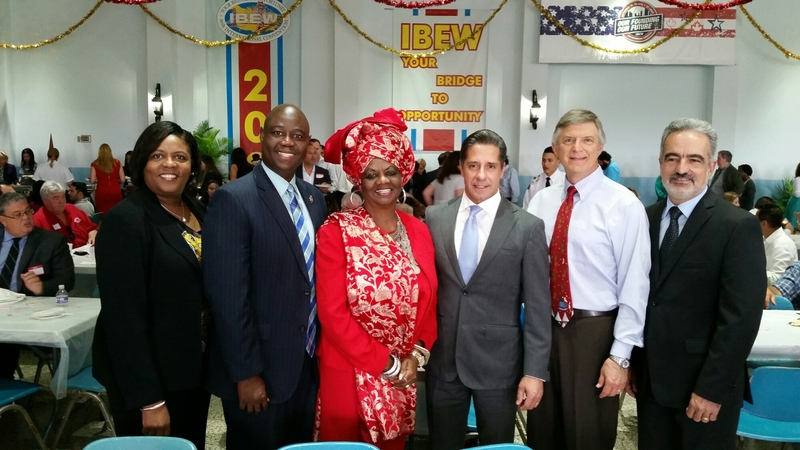 Thanks to Principal Dr. Monteagudo, teachers, and staff for educating our amazing students. Go White Tigers! 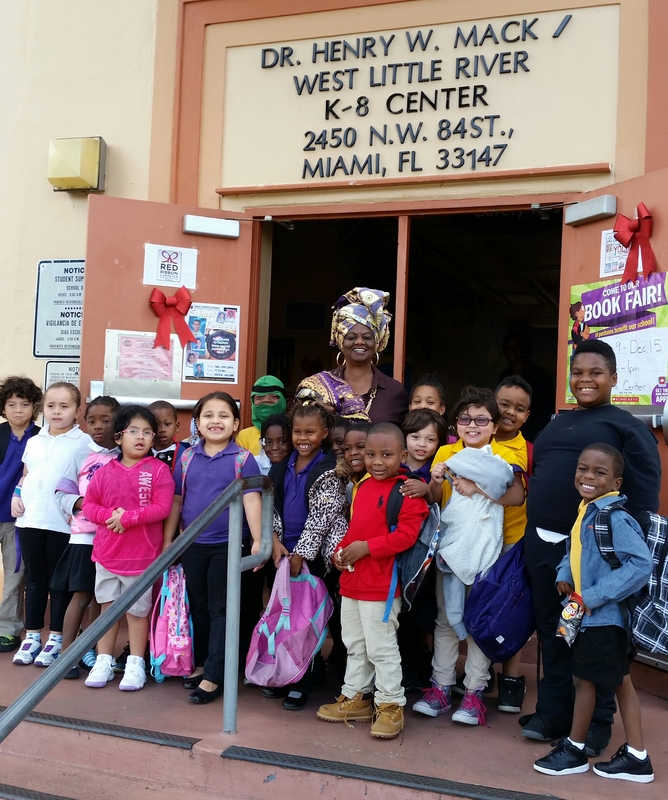 District 2 School News: School Board Member Dr. Dorothy Bendross-Mindingall (D-2) was excited to attend “How to Code” presentations at Dr. Henry W. Mack/West Little River K-8 Center on December 9, 2016. 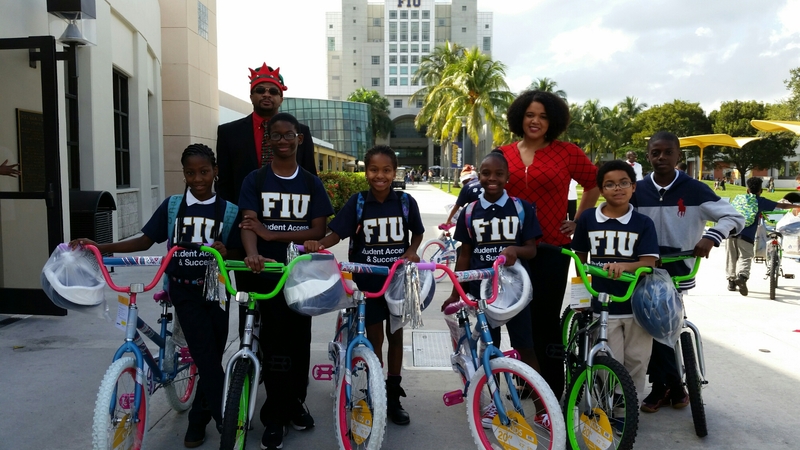 Thanks to Principal Kimula Oce, Code Fever Miami Founders Felecia Hatcher and Derek Pearson, Ryan Hall, teachers and staff for coordinating this educational opportunity for our students. Students were able to learn about careers in technology, how to code, and how to create a business. 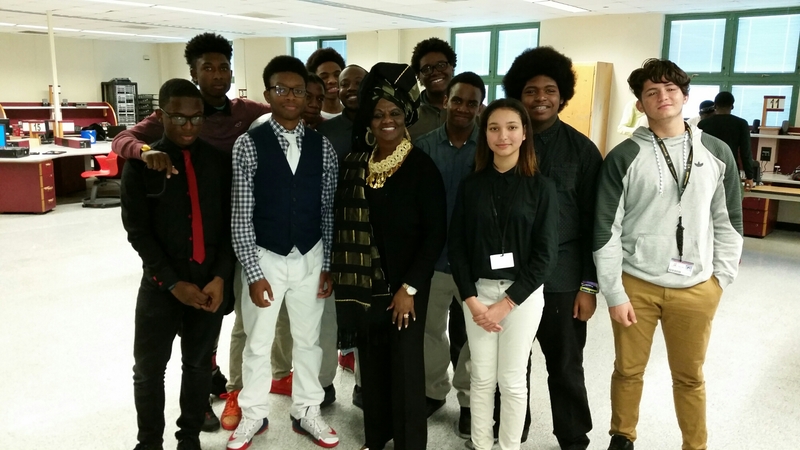 District 2 School News: School Board Member Dr. Dorothy Bendross-Mindingall (D-2) meets with amazing students, teachers, and administrators at iTECH @ Thomas A. Edison Educational Center. We thank our students for sharing your incredible educational experiences. Great job to Principal Nasr, Assistant Principal Clermont, staff, teachers, and parents for supporting our students.